Don Quixote returns in all its entire splendor! 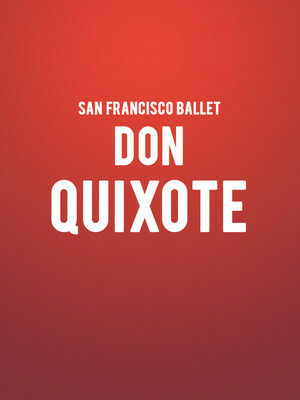 Why See San Francisco Ballet - Don Quixote? San Francisco's 2012 Production of Don Quixote was widely hailed as adding a ravishing new splendour to the potentially fusty work, and now it's back for 2019. This Helgi Thomas and Yuri Possokhov staging features costumes by Tony Award winning designer Martin Pakledinaz and lighting James F. Ingalls, creating a vibrant portrait of Spanish love and desire. The 2012 production was hailed by The Huffington Post as "an impossible dream come true" and is sure to be just as fantastic this time round. 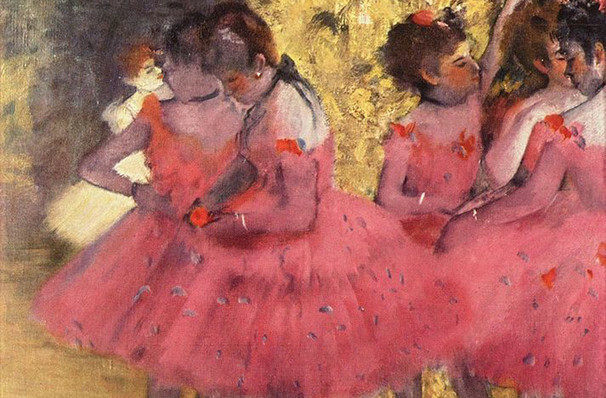 While it does take its name and themes from the Cervantes' classic, this ballet differs a great deal from the novel. Needless to say it does still involves gypsies, windmills and loyal servant Sancho Panza, all threaded together with some of the most challenging dances in the classical repertoire. Sound good to you? Share this page on social media and let your friends know about San Francisco Ballet - Don Quixote at War Memorial Opera House. Please note: The term War Memorial Opera House and/or San Francisco Ballet - Don Quixote as well as all associated graphics, logos, and/or other trademarks, tradenames or copyrights are the property of the War Memorial Opera House and/or San Francisco Ballet - Don Quixote and are used herein for factual descriptive purposes only. We are in no way associated with or authorized by the War Memorial Opera House and/or San Francisco Ballet - Don Quixote and neither that entity nor any of its affiliates have licensed or endorsed us to sell tickets, goods and or services in conjunction with their events.